HubSpot just announced a partnership with Google Cloud, extending their cloud-based services to their international customers while enhancing their already-existing partnership with Google. 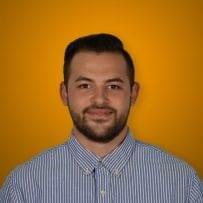 HubSpot users already have access to powerful Google integrations such as AdWords, Calendar, Gmail, Drive, and Docs. This deeper partnership with Google is significant for a number of reasons. Cloud-based CRM software is a major business trend. More and more providers are switching their services over to the cloud to offer their users more security and reliability, lower costs, and easier access to data. 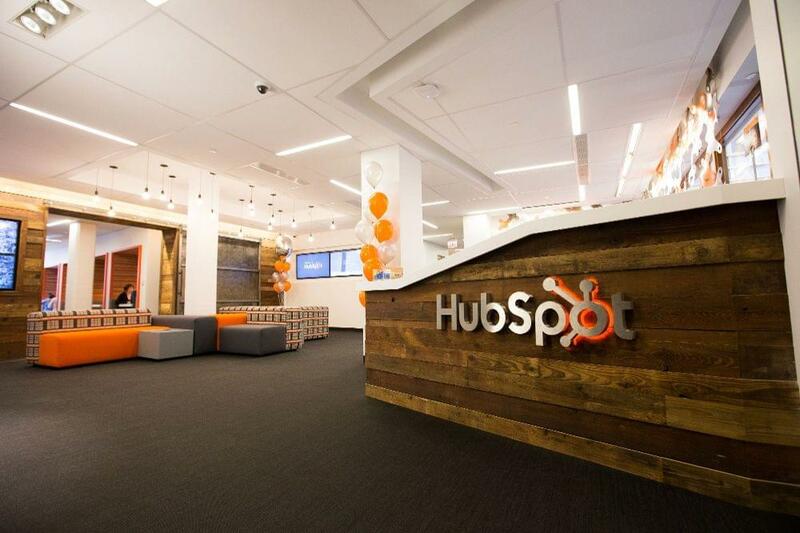 Moving to the Cloud makes the most sense for HubSpot because of how large Google’s reach around the world is, and because HubSpot’s base continues to grow at a rapid pace. This ensures that every customer, regardless of where they live, receives the same quality standards as each other. One of the main reasons HubSpot and Google Cloud became partners was to ensure international customers would receive a more reliable service protecting them from outages. Storing customer data in the Cloud also ensures the data is backed up regularly, so in the event that there is an outage, users don’t have to worry about losing everything. Storing customer data in the Cloud also ensures that data is safe from anyone interested in getting their hands on it. Kerry Munz, Director of Engineering, Platform Infrastructure at HubSpot says, “Privacy and security have always been a priority at HubSpot. Like giving free SSL to all of our customers, our expanded international infrastructure is another investment in increasing reliability and security for our customers.” Google Cloud’s expansive reach allows customers anywhere in the world to receive the same quality of security. With Google Cloud, international users no longer have to deal with slow speeds because they can’t just pick up and move to the United States. Kerry Munz goes on to say, “We’re already seeing the benefits of the new location in Europe – rendering speeds are up to five times faster now for European customers.” Now, Google Cloud can finally let businesses focus on improving customer experience, which is HubSpot’s goal. The HubSpot-Google Cloud partnership doesn’t just improve services for international customers; HubSpot users everywhere will see improvements in Google Cloud integrations and in HubSpot’s Free CRM software. Google Cloud integrations will make working with already-existing G-Suite integrations much easier. They’ll continue to ensure these integrations work seamlessly with HubSpot in a unified platform that removes the constant back-and-forth between multiple platforms. This, ultimately, improves user experience, which gives agents the ability to offer the best possible customer experience, which also ensures a higher ROI. This partnership continues to prove to CRM software users that they’re practicing what they preach. CRM providers offer their services because they want their users to be able to provide their customers with the best possible experience. In order to do that, businesses need to have the right tools. Cloud-based CRM software is a significant trend going into 2018 because it helps take many of the technical responsibilities that come with in-house options out of the user’s hands so they can focus specifically on providing positive customer experiences. HubSpot understands that this and is making it possible for businesses here and overseas are receiving the same quality of services. Google Cloud makes the most sense for HubSpot because they already work together on a number of integrations. This partnership also opens up the doors for businesses to take advantage of the more powerful CRM software advancements like AI and machine learning. The transition to these new technologies will continue to improve the customer experience, and it will help set a new standard for CRM software providers going forward.